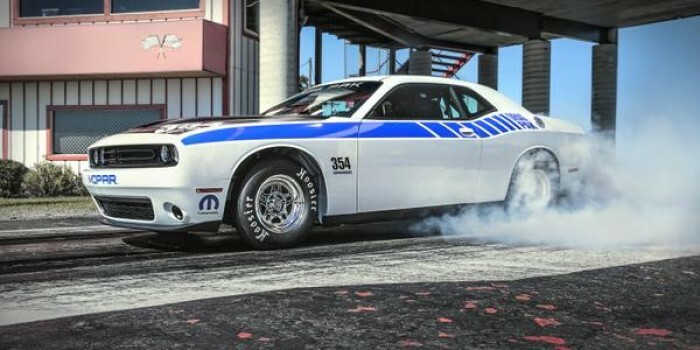 On this post I want to share some thoughts Dodge Challenger fans and one of our visitors here at Tacoma Dodge Chrysler Jeep Ram, who loved what she saw. Sure enough, Photo taken…Looking great!! Thank you for being such a huge Challenger fan. just in case your Tuesday wasn't going to well??????? ?